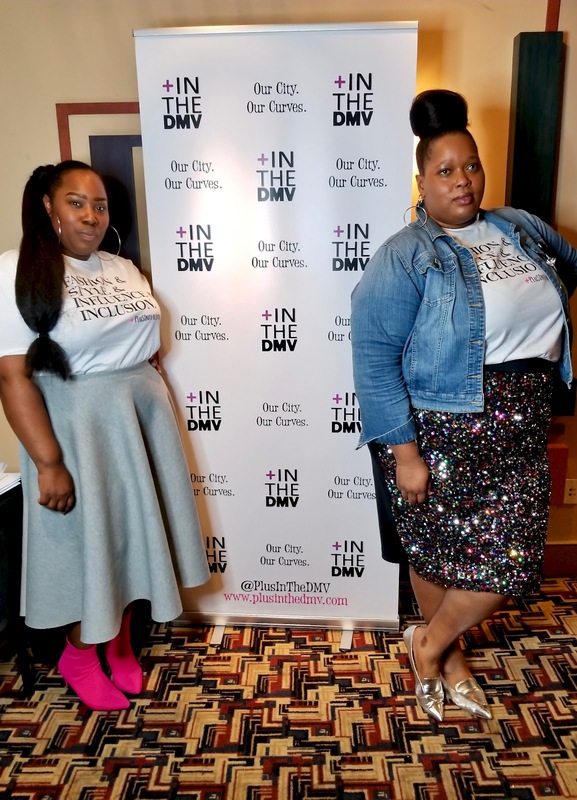 Plus in the DMV came through with a wonderful event for the plus size/curvy women in the DC area. 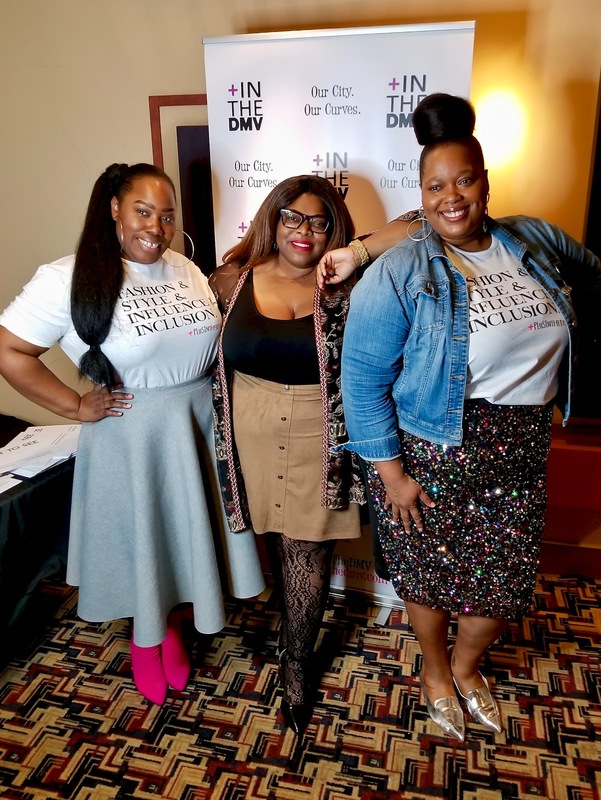 They brought us together to watch an exclusive, one-night-only screening of Straight/Curve: Redefining Body Image and to spark conversation about the inclusion of plus size/curvy women and clothing in the fashion industry. 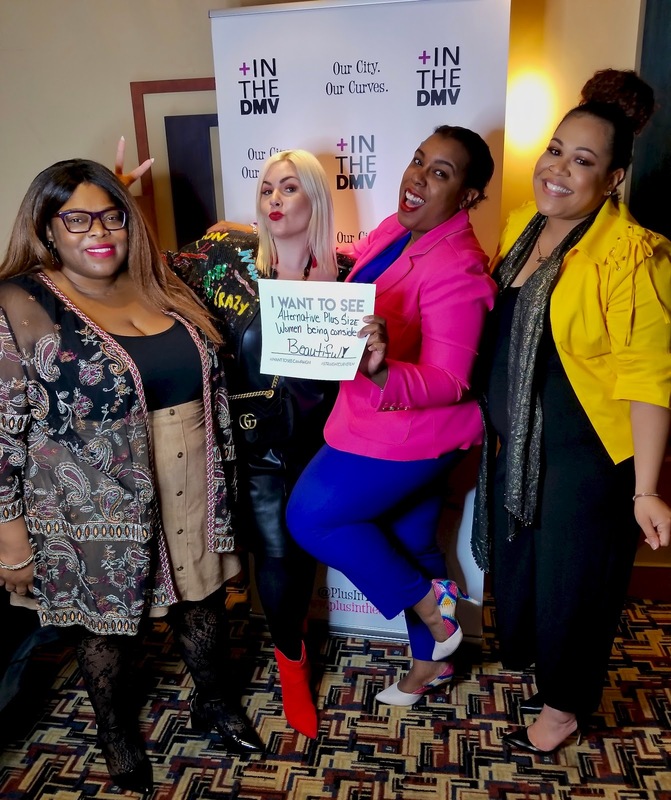 The documentary also highlights that particular conversation in addition to exploring about body image and the industry leaders challenging society's unrealistic and dangerous standards of beauty. 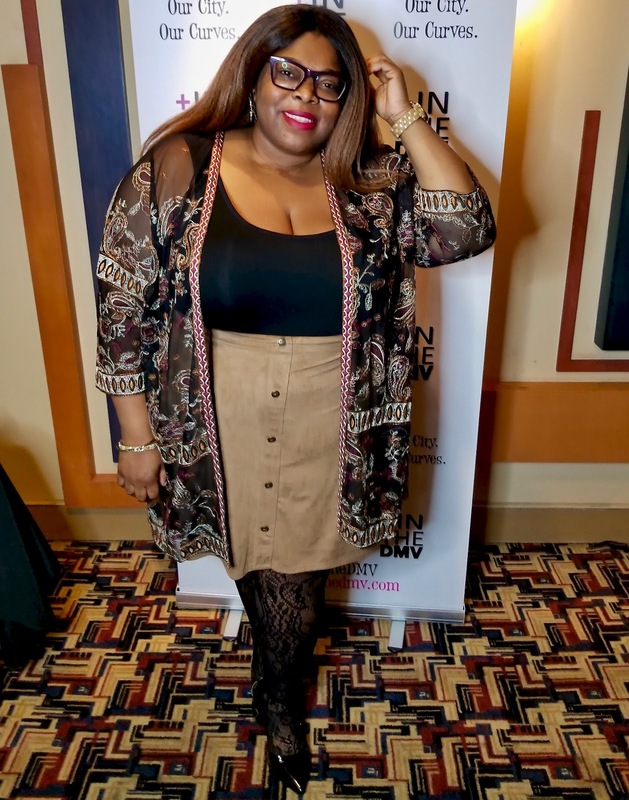 The theme of the night was "Fashion & Style & Influence & Inclusion". This was also seen on the t-shirts worn by the hosts and gifted to the attendees. I immediately wore the tee the following day. Not a game. The turnout was amazing and the documentary was quite enjoyable. 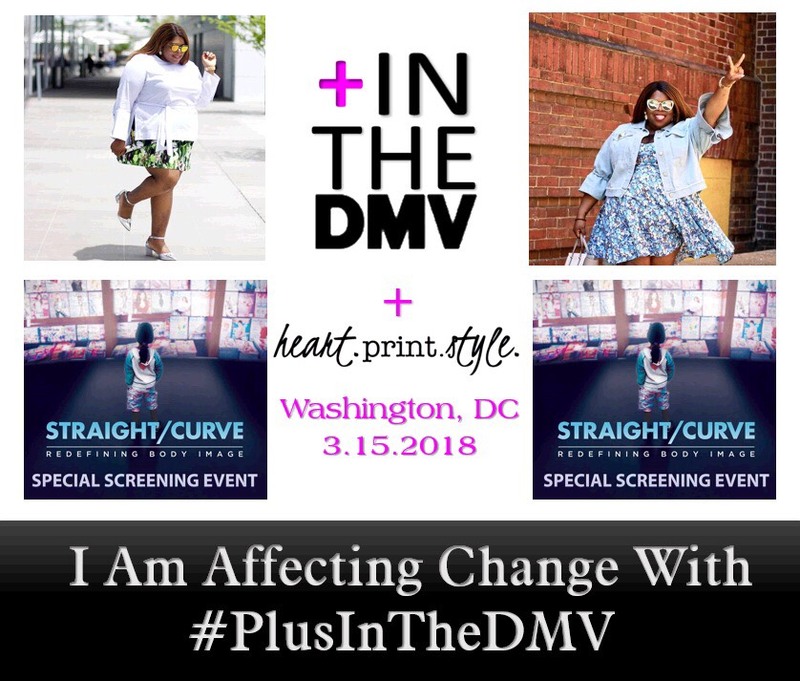 I'm happy that I accepted the challenge to affect change in my curvy/plus size community!